Morrison Company’s installation services are the final step to making your material handling solution complete. Uniquely designed to fit your needs, engineered with the best products and most efficient methodologies, it only makes sense to rely on our team to see it is installed right, the first time. 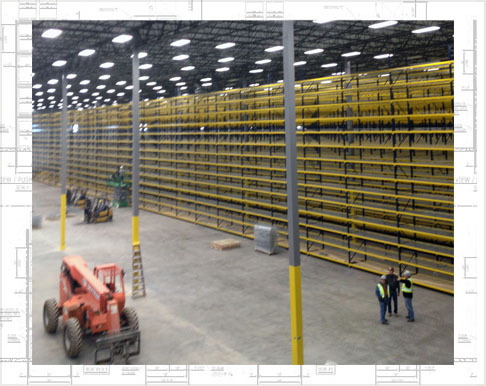 Our professional, knowledgeable and experienced project managers, site supervisors and licensed installers can save you time and money whether your project is traditional storage rack or more complex material handling systems. If you would like a Morrison Company representative to contact you to discuss our full service installation guarantee, please provide some information on our contact form to help us understand your business or project challenge. We look forward to working with you.